And now available at smashwords on all e reader formats here for my non UK friends! This book is full of poems written by people with mental health illnesses with the charity Mind benefiting from 50% of the proceeds! 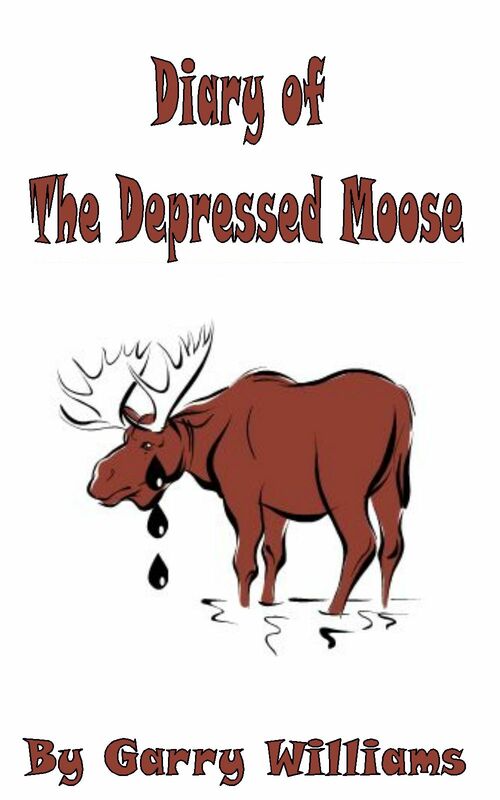 Great cover’s on both diaries of a depressed Moose – I will be looking them up. thank you! im lucky i had a friend design them for me as its well beyond my talents! Haha 🙂 They’re great, you’re welcome. Which is your favourite? Hi, will be ordering these books as soon as I can, and i know others i can tell them about too. Great that 50% of the proceeds are going to the wonderful charity Mind. Carry on hanging on in there Mr Moose!